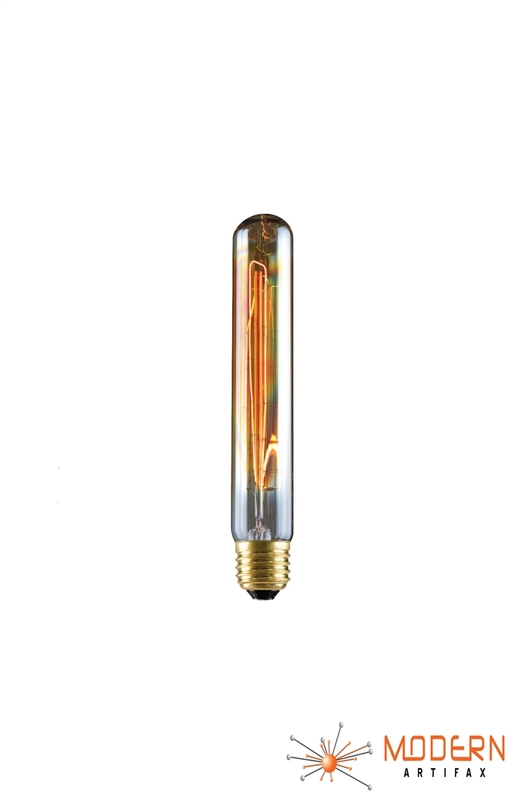 Dress up your light fixture with these Edison Style Beacon Tube Light Bulbs. They give off a warm amber glow. It will add vintage look to any fixture: chandeliers, candelabras, wall sconces, pendants and more.